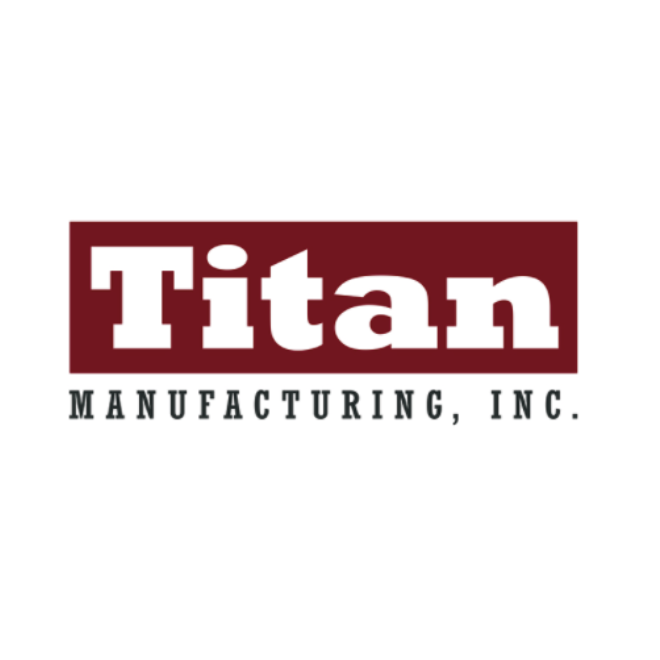 Titan Manufacturing Inc. is based in Houston, Texas. The company specializes in manufacturing and distribution of high grade pumps to industry professionals globally. Our pumps are designed for the Oil and Gas refining, Petro Chemical, Water and Waste Water Management, Oils and Viscous fluids, Flood Control, Municipal, Industrial Process, Mining, Construction, and Low Shear applications. Our large inventory boasts of quality Titan 4196 ANSI pumps, Self Priming Trash pumps Gorman Rupp® style, Gear pumps Viking® style, Progressing Cavity pumps Moyno® style, Diaphragm pumps Wilden® style, and Poly Diaphragm Pumps. Titan also facilitates the availability of ANSI Durco® style pumps, Warman® style Slurry Pumps, Peerless® style and Titan Vertical Turbine pumps, Dewatering, Grinder, Sewage, Split couple vertical in-line BVL, Close couple self prime … and many more. Experience the power of … Titan pumps!